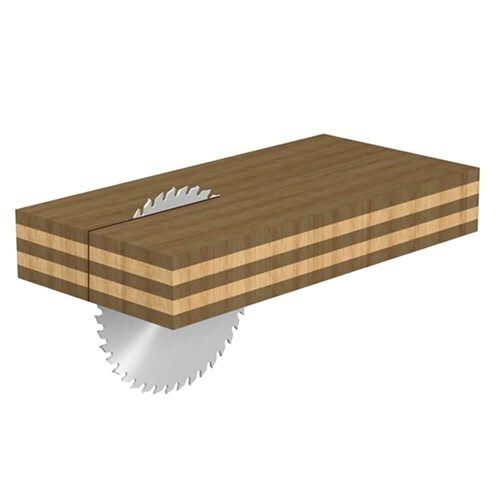 Excellent rip cut on plywood. 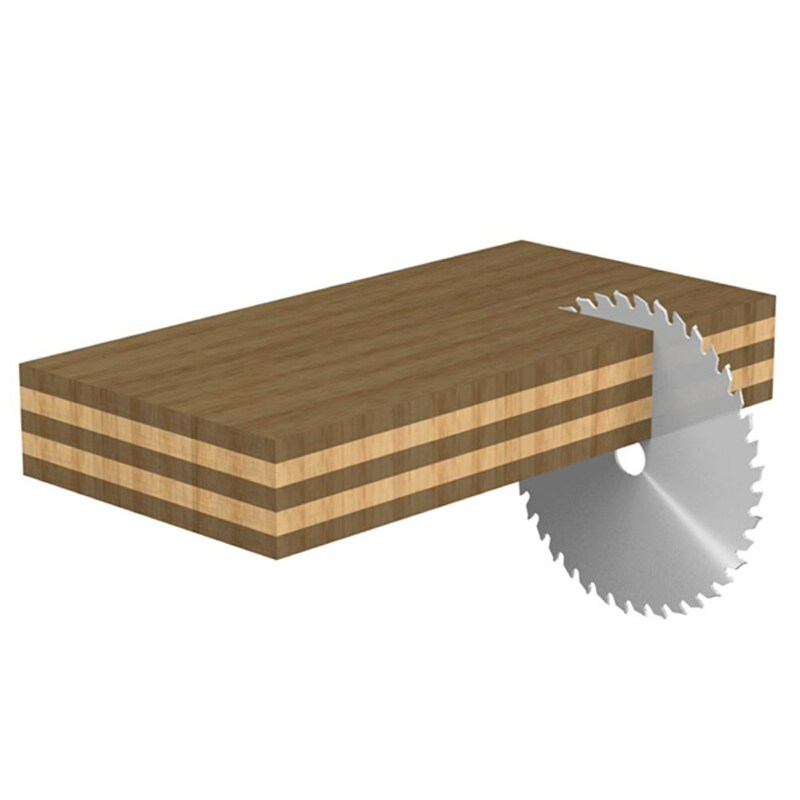 Excellent rip cut on wood. 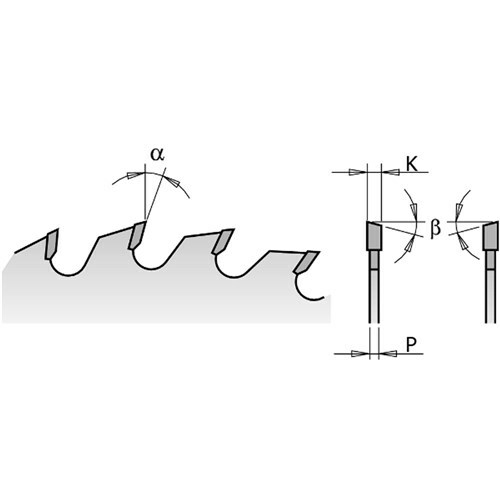 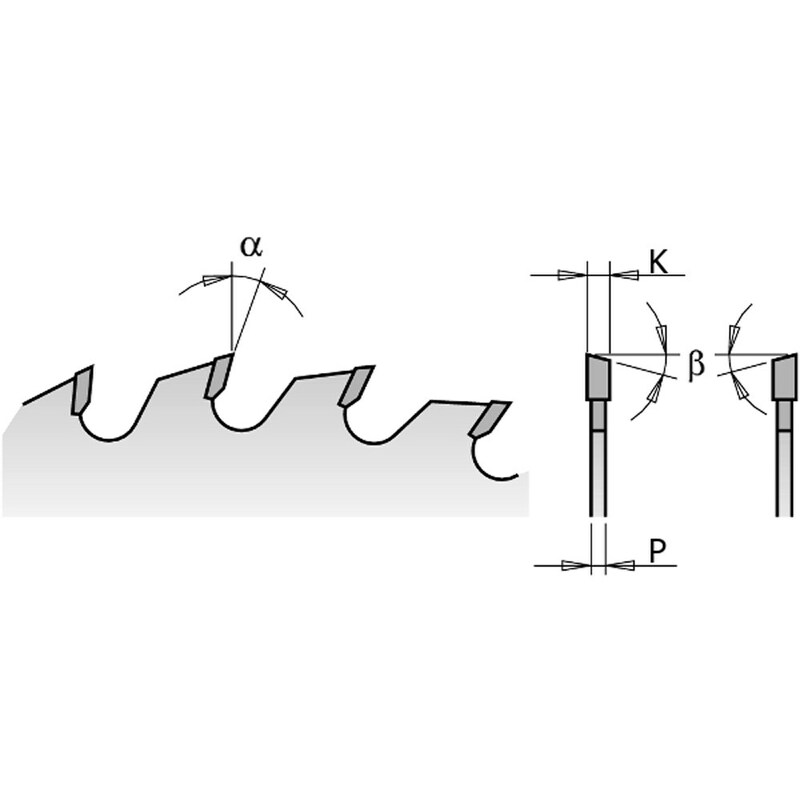 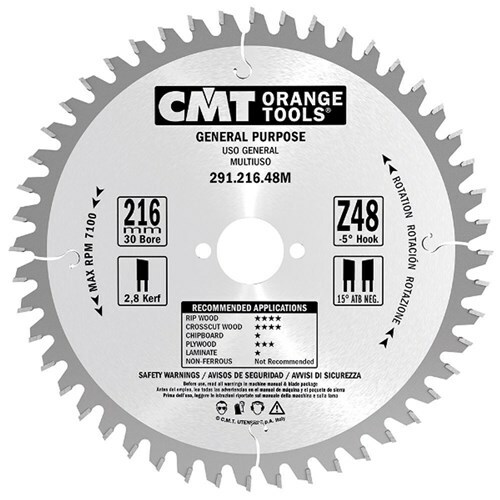 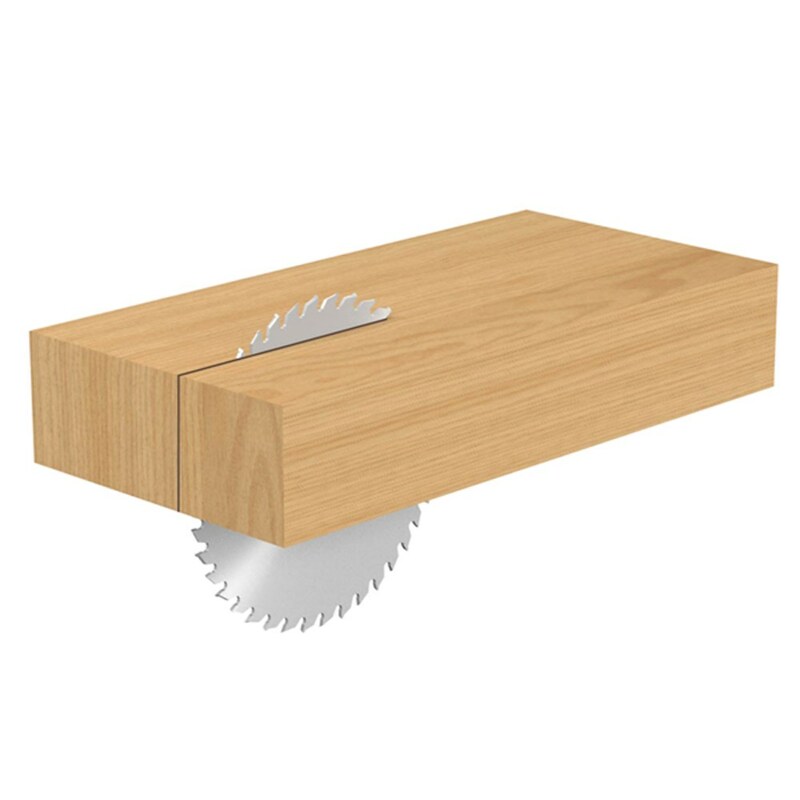 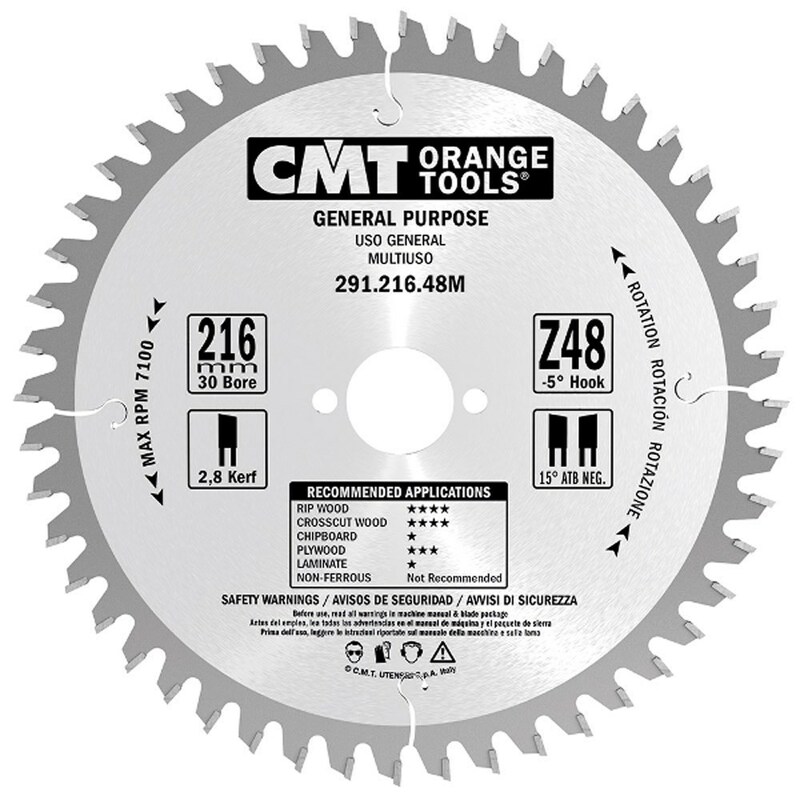 291.216.48M - A blade with a narrow kerf, designed for use with hand held saws for ripping and crosscutting timber and ply, and features negative teeth.